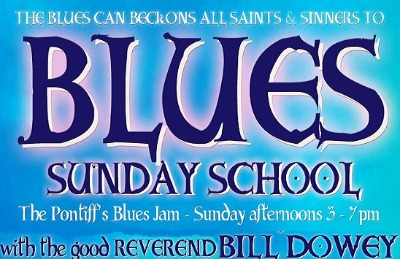 Description: Bill Johnson has been playing blues close to 40 years. 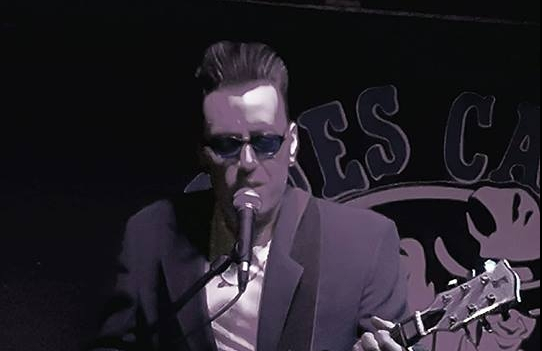 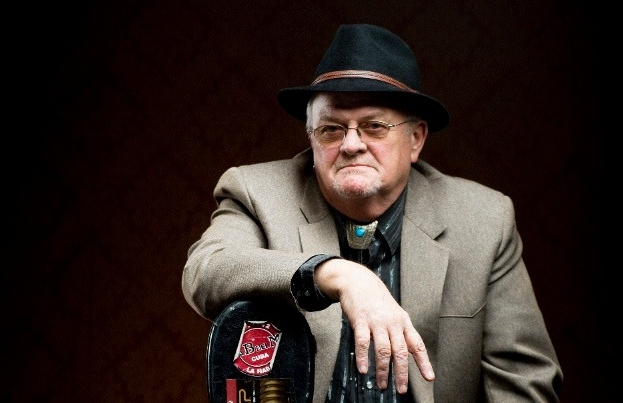 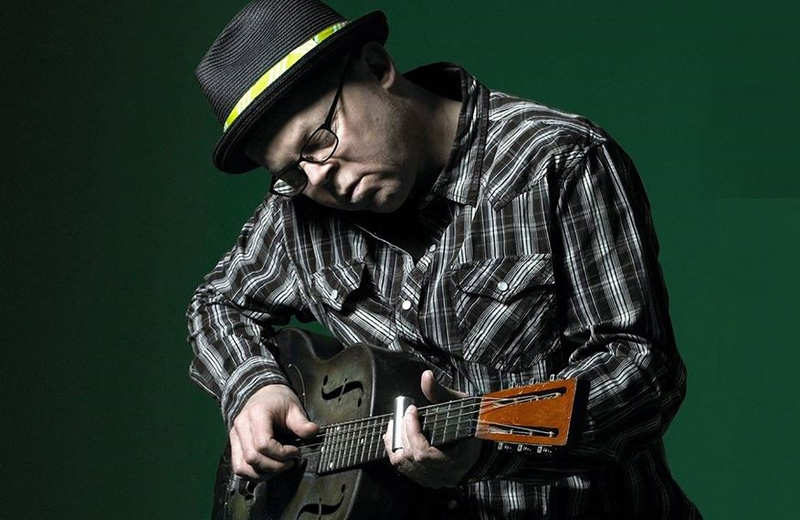 A master guitarist and vocalist, Bill has developed his own brand of laid-back, soul-thumping blues. 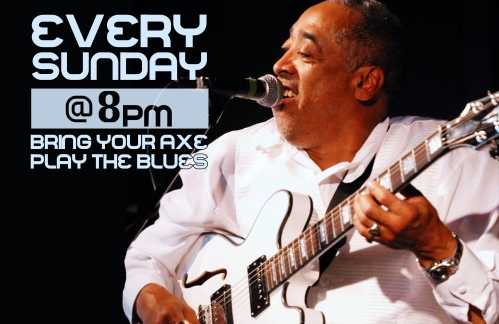 Whether on his own, or performing with his band, his unique style and beautiful tone reveal a rare passion for the blues. 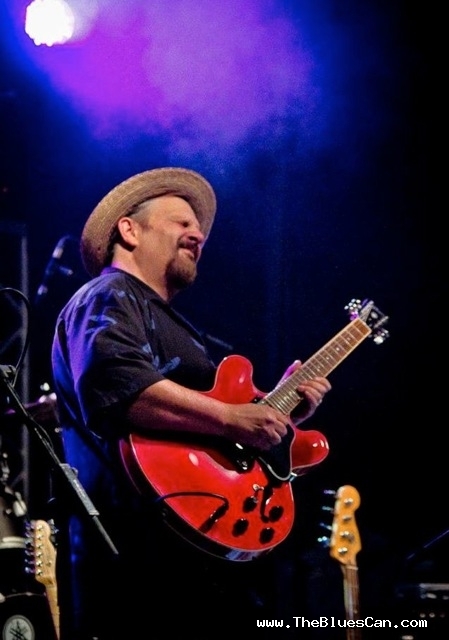 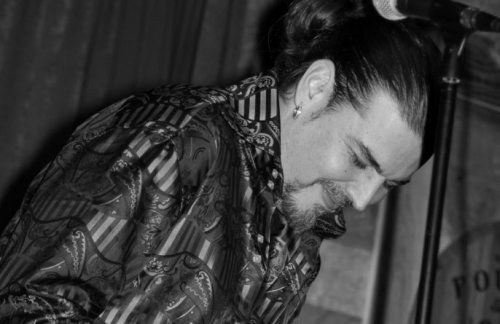 A Juno nomination in 2012, and four Maple Blues award nominations have earned him a place among the countries best blues artists. 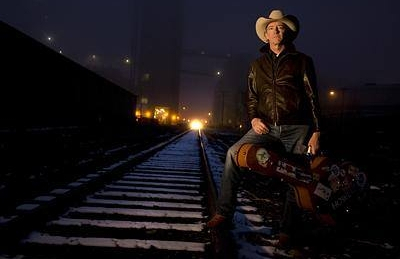 From a slow burn to a blast of blues energy, his show is not to be missed.